BBCG just completed this illustrated logo for one its Charleston-based clients. Todd Thomas, BBCG's VP of Creative Services, created the illustration which is loosely based on the character of Mel Sharples from the television show Alice. 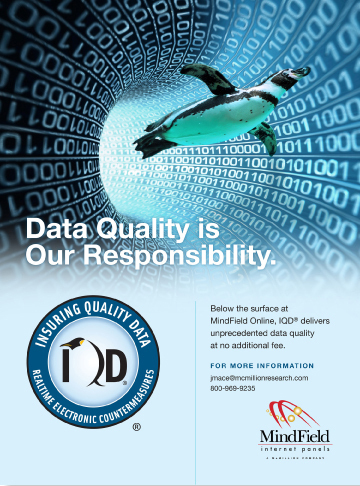 MindField Online is a leader in online technology and data collection. MindField also boasts the most in-depth, targeted internet panels available, probing for the most current data and trends in an array of areas, including Health and Ailments, Electronics and Entertainment, Grocery and HBA Brands, and much more. The folks at MindField recently created what is referred to as a "realtime electronic countermeasure" in order to put a freeze (thus the penguin) on repetitive panel responses. BBCG worked closely with the MindField team to not only create a logo for their IQD (Insuring Quality Data) mechanism, but to also promote it via a national, industry-specific publication ad. The result is both engaging and effective. Thomas Health System charged BBCG with creating a dramatic and unique multi-media marketing campaign promoting its position as an orthopedic leader in West Virginia. The image above was the billboard design and represents just one piece of the campaign. We'll post the complementary print-ad soon. 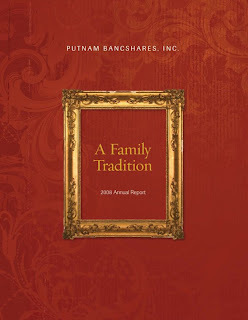 Putnam County Bank has a long, storied history in West Virginia, having remained locally owned and operated for more than a century. 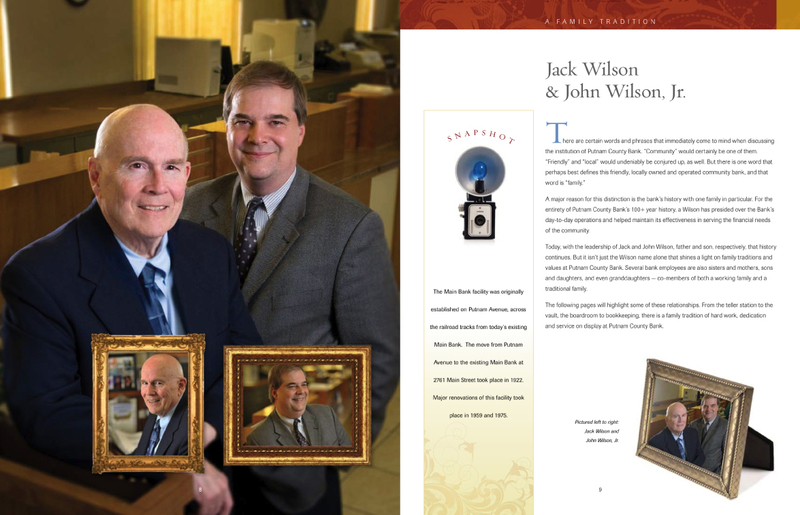 They haven't been a client of ours for quite that long, but BBCG's relationship with the bank spans at least two decades and nearly as many annual reports. 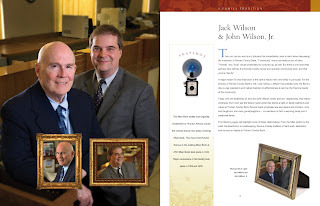 This is the bank's 2008 report, "A Family Tradition." 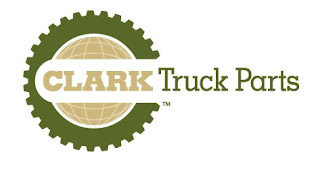 Clark Truck Parts was established in 1960 and is a family-owned and operated West Virginia company. Clark specializes in refurbishing the highly dependable, standard issue U.S. Military 6x6 all-wheel drive truck for redeployment to a new adventure. Early on, the overhauled trucks and their parts were supplied primarily to the region's mining industry. But today finds the 6x6s, as well as other vehicles, parts, etc., shipping out of Clark's warehouses by the hundreds to an international clientele. The logo design we created certainly combines the rugged, militaristic feel of their industry, while at the same time focusing on the global aspect of their outreach. We'll post samples of the logo in action (on letterhead, envelopes, business cards) in the near future. Mason Dixon Energy, Inc. (MDE) provides contract land services to oil and gas exploration and production companies throughout North America. Founded in 1984, MDE is headquartered in Bridgeport, West Virginia, with satellite offices in Prestonsburg, Kentucky, and Pittsburgh, Pennsylvania. BBCG worked with MDE to create this new logo, which incorporates an 'M' and a 'D' into a spherical, globe shape. Coupled with a utilization of vibrant earth tones, the shape and color of the logo highlights MDE's relationship to the earth sciences. Bryan Boyd Creative Group, Inc. (BBCG) was formed in 1989 and today enjoys a reputation as one of the region’s preeminent marketing and communications firms. BBCG provides clients an integrated array of advertising, marketing and communications services, all of which are goal-oriented. 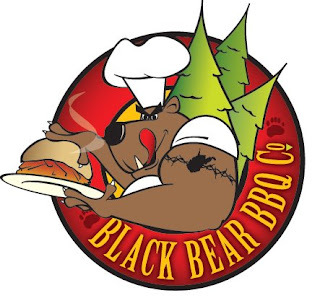 BBCG’s work frequently encompasses marketing/advertising plan development; strategic planning; visual materials in all forms – from brochures and reports to print advertisements and campaigns; film or video programs and commercials; website concepts and planning; and direct marketing. The scope of BBCG’s work is unique to each client, large and small. BBCG enjoys relationships with an impressive list of clients in many core business segments, including: financial; manufacturing; business-to-business; not-for-profit state and national associations; professional services; municipal and government entities; tourism; entertainment; and arts organizations. A key attribute of the firm is its structure and nucleus of talent which supports a philosophy of keeping the client’s interest foremost in every service. Clients also have direct access and interaction with veteran BBCG staff in all creative aspects of the project – design, writing, visual/photography and overall project management. BBCG’s philosophy places the client’s interests above its own interests, and we have established an impeccable track record of success, be it working seamlessly with internal staff or spearheading every detail of a marketing campaign. Another strength of the firm is its command of both technological and intellectual resources, ensuring clients receive the most value from any initiative, short-term or long-range.